Here’s yet another artsy, minimalist puzzle game you’ll want to check out. 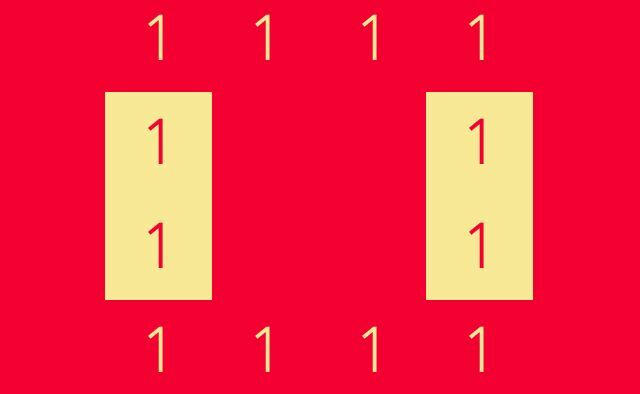 Bicolor gives you some colored blocks with numbers on them, and your job is to swipe them around to make the entire screen a single color. It sounds easy — and it typically is, if I’m honest — but it has moments of beauty and elegance that make you forget that it isn’t challenging you. And it’s fun enough without the head-scratching because, like all minimalist puzzle games, it’s about calm, man. And as long as you keep that in mind, the two of you will get along just fine. 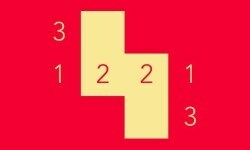 Bicolor has a few simple rules: You have to make all the moves it presents you, you can’t pass through numbered blocks, and every move has to “paint” a square. So the game becomes about planning your swipes to set up your big Final Move that clears the board. It’s satisfying to figure it out, and the game makes some cute noises so you know how good you are. Maybe I’m being flippant, and I don’t want it to sound like the game is insulting, but while I did enjoy solving the puzzles, none of them ever really stumped me. It has moments of beauty and elegance that make you forget that it isn’t challenging you. But that isn’t really what these games are about, I suppose. They’re more about establishing a tone and a mindset that’s different from your usual, probably stressed and uptight one, and putting you into a zone of relaxation that allows you to step back and immerse yourself in the experience. And Bicolor does that as well as any other pretty-colors game. It’s about zen and not stress, really, so in that way, it succeeds really well. But it neither is, nor does it want to be, a head-scratching, tricky puzzler. That would just completely ruin your mood. The Good: Quick gameplay, easy controls. The Bad: Occasionally feels too easy. The Verdict: If you’re looking to scratch your minimalist-puzzle itch, you could do far worse. Just don’t expect anything too complicated.